A public meeting to discuss possible new regulations for docks on Lake Tuscaloosa is scheduled for Monday at 6 p.m. at the Phelps Activity Center in Tuscaloosa. In a Facebook post by Tuscaloosa City Council President Cynthia Almond, she encourages any property owners on the lake or anyone interested in the issue to attend. The Lake Tuscaloosa area is in Almond’s district. 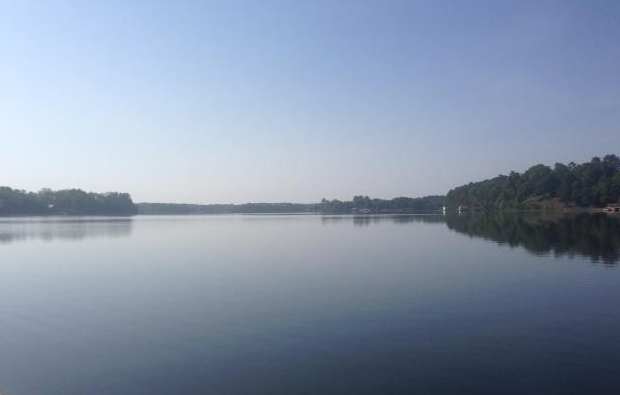 Tuscaloosa city officials are currently exploring new safety regulations for structures on the lake, following the death of two women earlier this year, as a result of electric shock drowning.